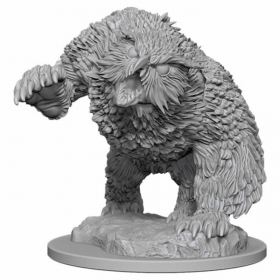 And not only is it an Owl Bear, it is perhaps, the Owlbear, just look at how powerful this aberrant monstrosity seems. I can’t get enough of the details that are baked into this miniature. 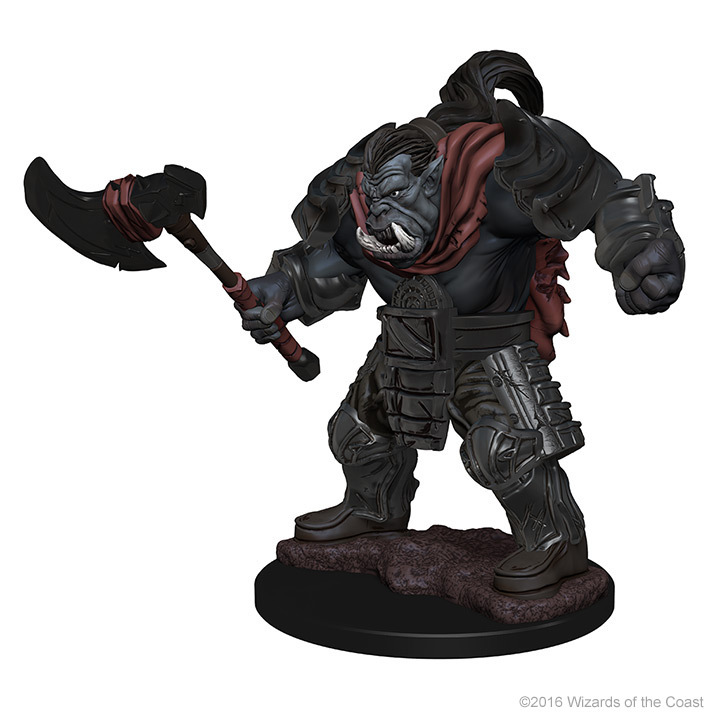 Well, while we wait on the new wave of miniatures–and let’s take a minute to appreciate the quality of miniatures you get from WizKids’ new unpainted and prepainted lines. 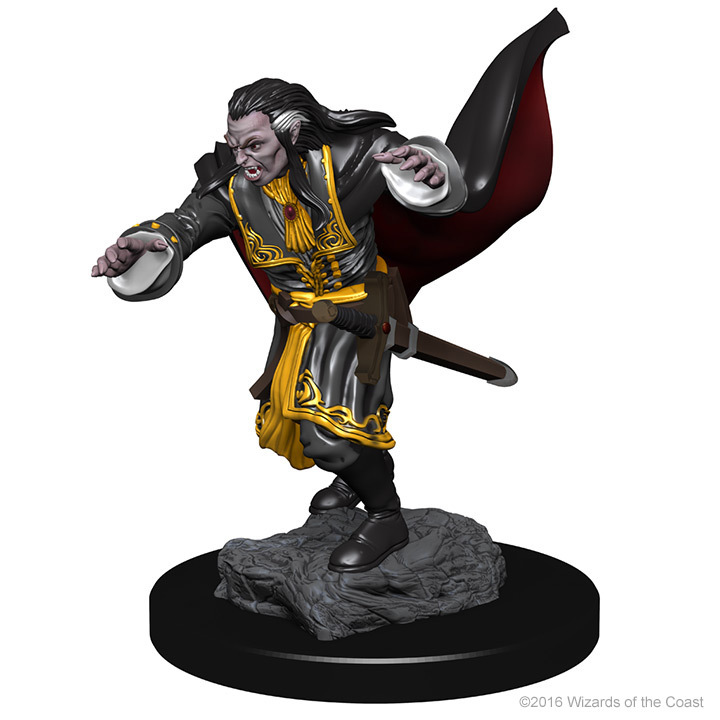 They’ve been taking some serious strides forwards with their sculpts, piling on more details, more options, and more artful use of those transparent, glowing auras/spells from mini to mini. 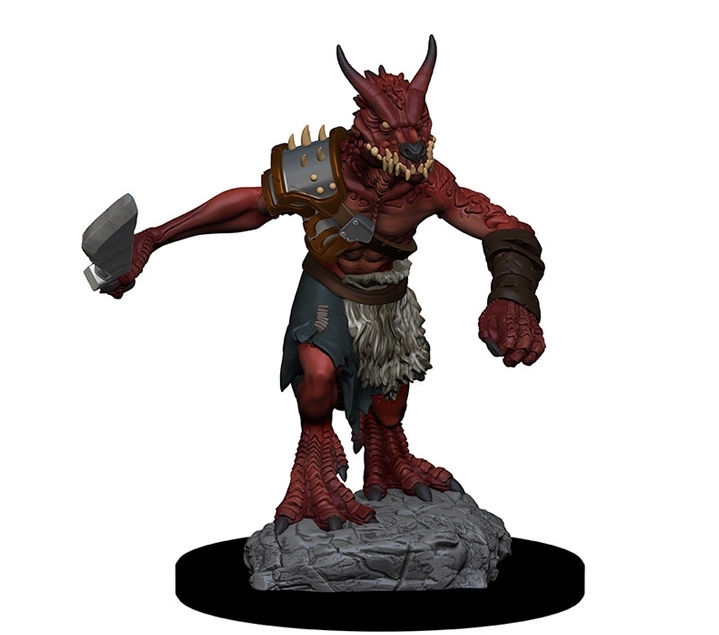 We had a chance to see a bunch of these on display at Gen Con, and let me tell you, these pictures don’t quite do them justice. There’s so much detail on these. 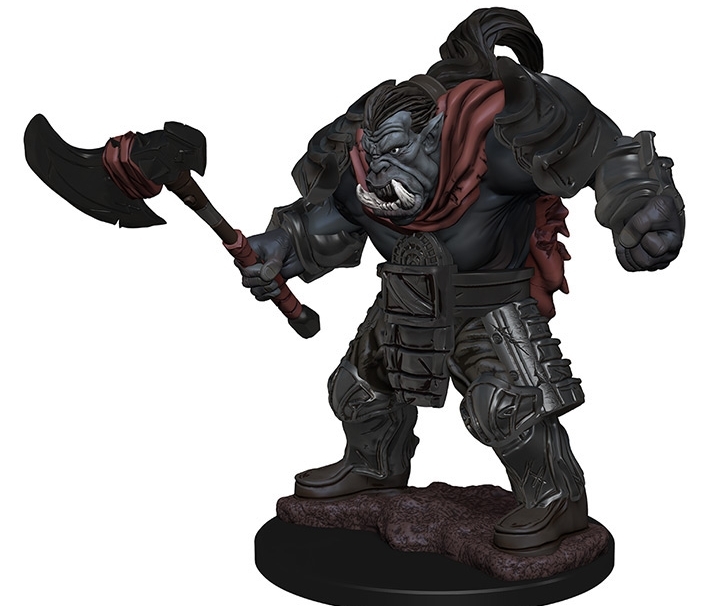 The new miniatures will be out next week, but in the meantime, you can pre-order now over at WizKids’ website/an FLGS. 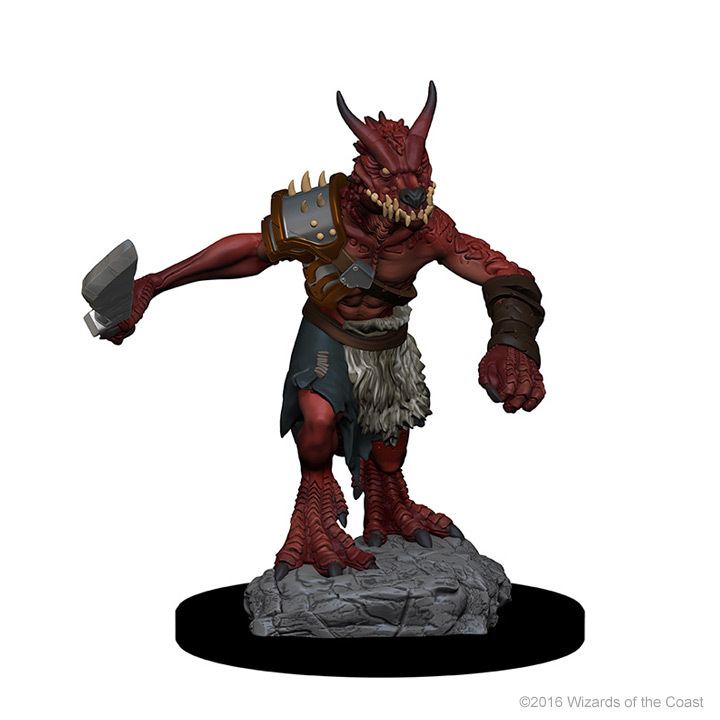 If you’re looking for a visual aid to add that much more oomph to a campaign, or if you game on a grid, these miniatures have a lot to offer. A ton of cool stuff for players, but man, does it really shine with monsters, etc. 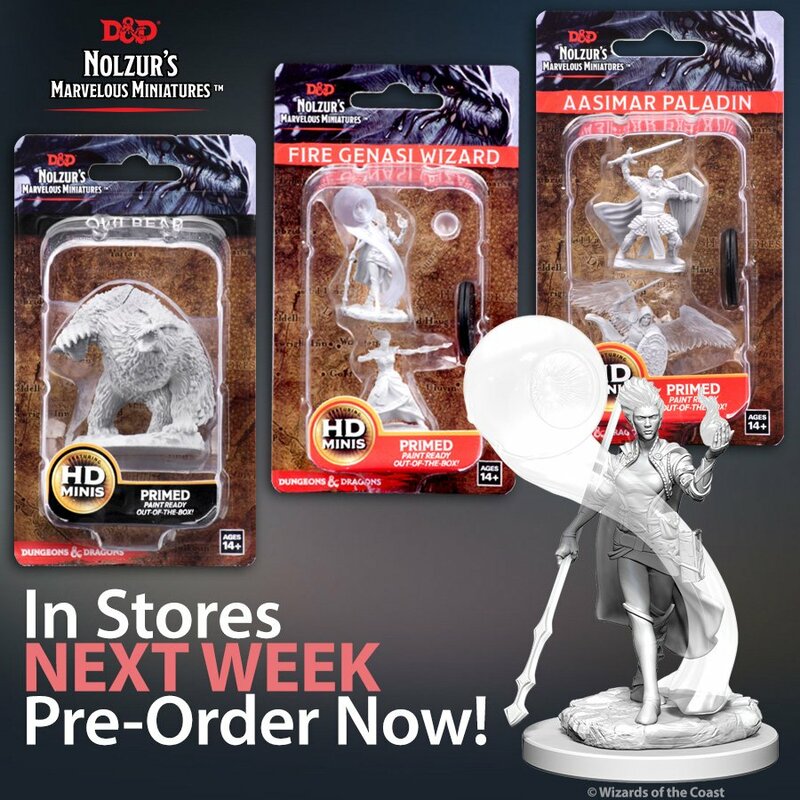 At any rate, pre-orders are open now, so head on down to your FLGS and get your order (and your wallet) ready for new miniatures.